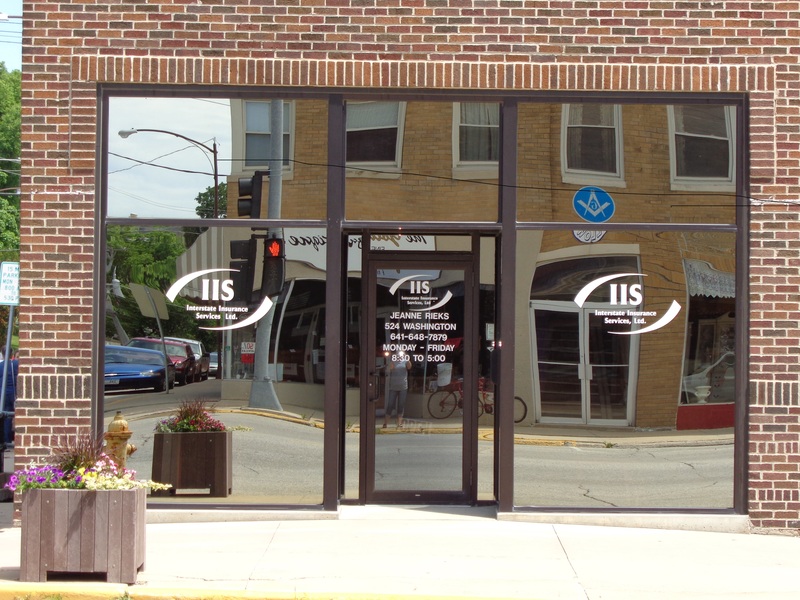 At Interstate Insurance Services, we’re committed to providing insurance solutions that keep small to medium-sized businesses protected. That is why we combine various coverage options into one convenient package – for more benefits than a typical Business policy and better savings through competitive pricing. 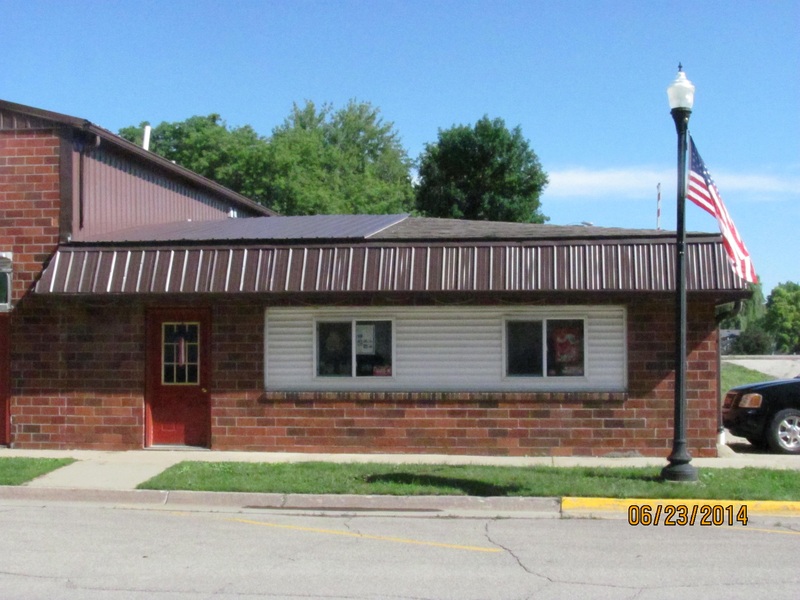 A Business Owners Policy (BOP) from Interstate Insurance Services allows your business to create a customized insurance policy that combines Property, Commercial General Liability, and Crime Insurance, as well as additional coverage types based on your needs. 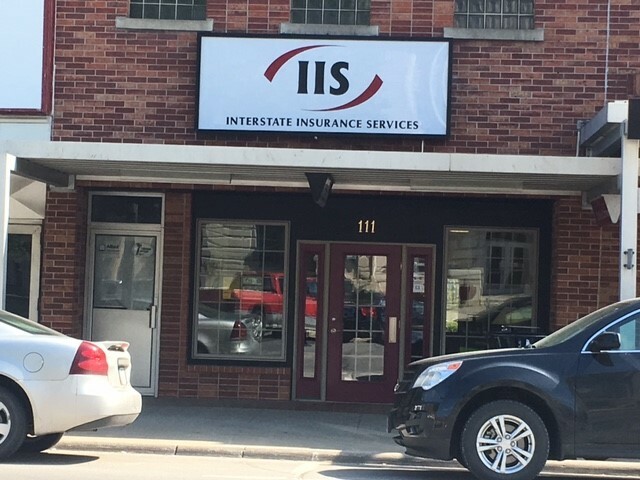 Since Business Owners Policies apply only to special types of businesses with specific needs, operations, and risks, it’s important to contact a specialist at Interstate Insurance Services who can help you determine whether a BOP is right for your small or medium-sized business.